4k00:12Scenic of Mountain on heaven above the ground. Good background for you to put text or people on the ground. hd00:23Beautiful Nature Norway natural landscape. 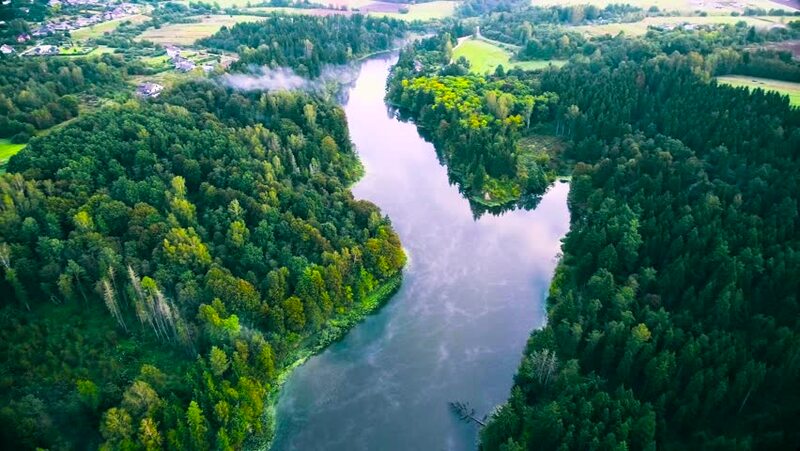 Aerial footage lovatnet lake. 4k00:14Aerial. The Blue Eye (Albanian: Syri i Kalter, is a water spring near Muzine in Vlore County, southern Albania. A popular tourist attraction. Mountains and river footage.